An Osgoode Hall law professor is calling for an Ontario judge to be disciplined after the judge reportedly wore a hat showing support for Donald Trump while in a Hamilton courtroom. Gus Van Harten, in a formal complaint faxed to the Ontario Judicial Council on Friday, alleges Judge Bernd Zabel of the Ontario Court of Justice in Hamilton was not maintaining his objectivity, was not treating his judicial office with dignity and was not being courteous to people in the courtroom, by wearing the Trump campaign baseball cap. Van Harten suggests Zabel gave the appearance of a conflict of interest and was acting inappropriately. The professor describes Zabel's conduct as "childish" and "clearly unbecoming" of a judge. "As a law professor, former law clerk at the Ontario Court of Appeal, and teacher of principles of impartiality and independence in Canadian administrative law, I am very surprised and disappointed that Justice Zabel would bring the court into disrepute so frivolously and in so blatantly a partisan way," Van Harten writes in the complaint. According to a Globe and Mail report, published on Friday, Zabel donned a "Make America Great Again" baseball cap last Wednesday, the day after the U.S. presidential election. 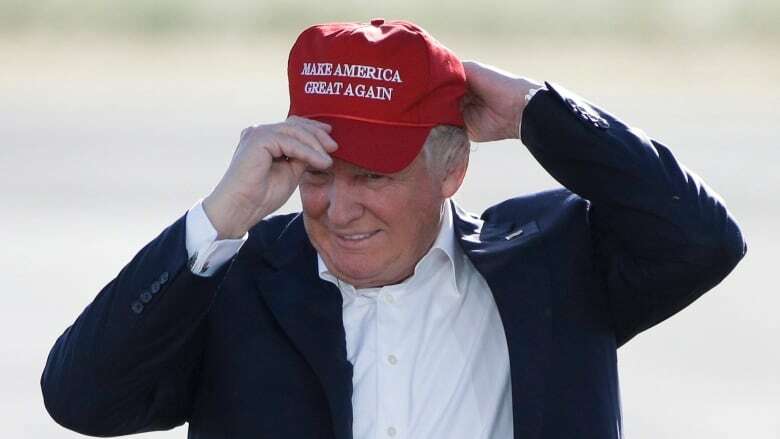 The report said the judge was wearing the hat when he walked into his courtroom, he told the court that Trump's victory was an historical event, but he removed the cap and placed it on the bench in front of him during proceedings. The report said the judge came back with the cap after the court had its first morning break. In the report, the Globe and Mail quotes an anonymous source who was reportedly in court. Van Harten, who refers to the Globe and Mail article, asked the judicial council to condemn Zabel for his conduct. 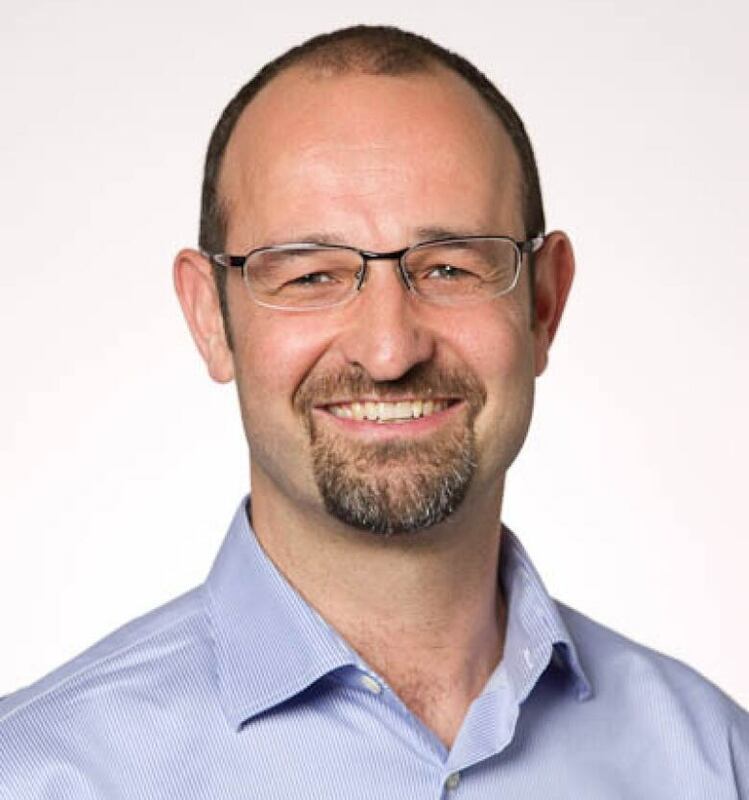 Gus Van Harten, an Osgoode Hall law professor, alleges Judge Bernd Zabel of the Ontario Court of Justice in Hamilton was not maintaining his objectivity when he reportedly walked into a courtroom wearing a baseball cap in support of Donald Trump. (York University)He said the judge's authority is now "tainted," and he's asking the judge to remove himself from cases that involve members of groups that were verbally attacked by Trump during his presidential campaign, including women, Mexicans, Muslims and persons with disabilities. "Rules are rules, and they must be enforced as strongly for a judge as anyone else," he writes. Steps such as discipline and condemnation would "reassure" members of groups subjected to Zabel's authority, Van Harten says. Zabel could not be reached for comment on Sunday morning. Matthew Green, Hamilton's first black councillor, commented on that implication that the judge's authority is tainted, saying that if he'd been convicted by the judge, he'd be seeking an appeal. He, too, called on Zabel to step down from the bench. "Given the divisive nature of the recent American election with its clear racism, sexism and xenophobia, if true, this alarming display by a Canadian judge only serves to underscore the distrust many Canadians feel in our own so-called 'justice system,'" Green said. 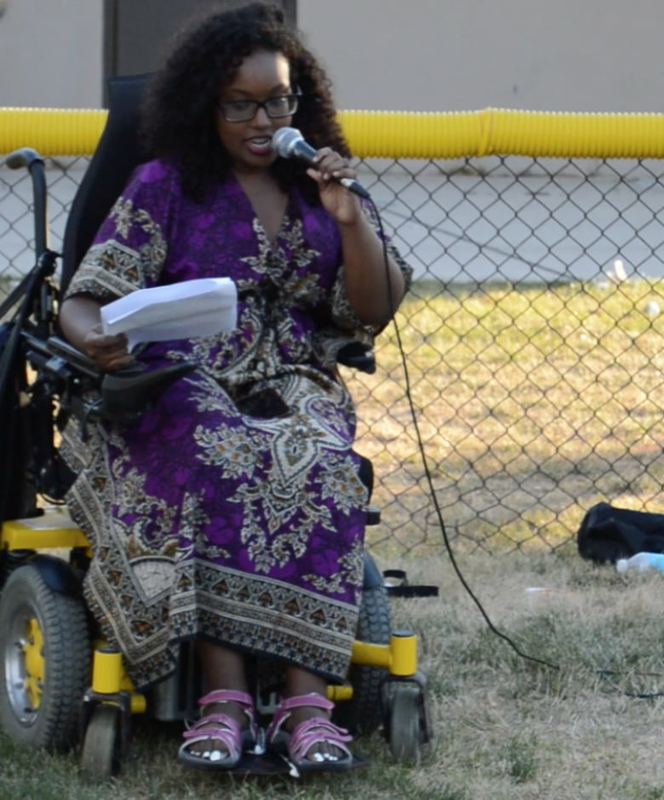 Sarah Jama is a McMaster University student and the Ontario director for the National Educational Association of Disabled Students, as well as being a vocal anti-racism activist. She recently shared her perspective on living with cerebral palsy and being one of two black people in her Alberta high school on a special edition of CBC's The Current. McMaster student and activist Sarah Jama said she fears Trump's 'ability to convince the masses that racism, ableism, sexism, and xenophobia are acceptable in society.' (Dave Beatty/CBC)If it's true the judge wore the hat, he is buying into Trump's "erasure" of certain people, "people like me, for example," she said. "I question how someone who supports this kind of erasure is fit to uphold a justice system that supposedly holds everyone equal and accountable under the law," she said. "I do not fear Trump," she said. "I instead fear his ability to convince the masses that racism, ableism, sexism, and xenophobia are acceptable in society. "I fear that my neighbours will believe him, that my friends will support him, and that over time this support will turn into people believing that certain populations are unfit to live, and that I am unfit to live."